One of our MA in Public History students, Catharine Williams, has been doing a work placement at the National Archives. As part of her work there she produced this blog entry about conscription and conscience in the First World War using the records of the Middlesex Military Tribunal. It’s a great piece on the process of applying for military exemption and the reasons given by the men for not going ‘to murder and butcher people’. There are also a couple of interesting comments including one by someone who staged a play based on the experiences of a conscientious objector. See here for the post. The photograph above is of the Conscientious Objectors Commemorative Stone in Tavistock Square, Bloomsbury, London. It is designed to commemorate the struggle of conscientious objectors past and present and was coordinated by the Peace Pledge Union. 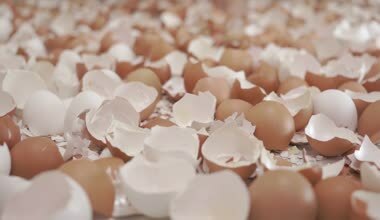 It was unveiled on May 15th 1994 – International Conscientious Objectors Day. The Ken Breen scholarship prize for best performance in history at level 3 was awarded to Cherelle Nightingill on the 7th October 2014 by Glenn Richardson. 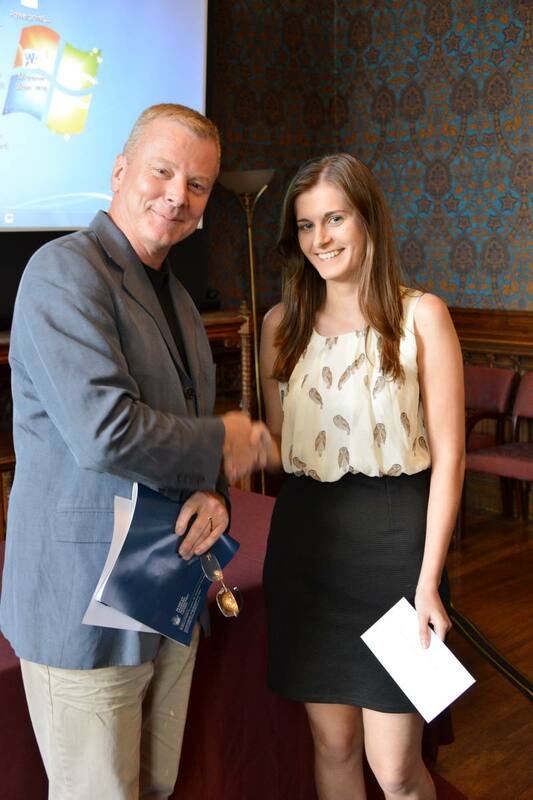 Cherelle was an outstanding undergraduate student who wrote a first class dissertation on Tudor History. The prize, worth £500, was founded in 2009 by Mr Stephen Gilham in memory of Ken Breen who was previously head of History at St Mary’s. Previous winners have included Graeme Ancient, Sam Spranger and Danielle Kemsley. 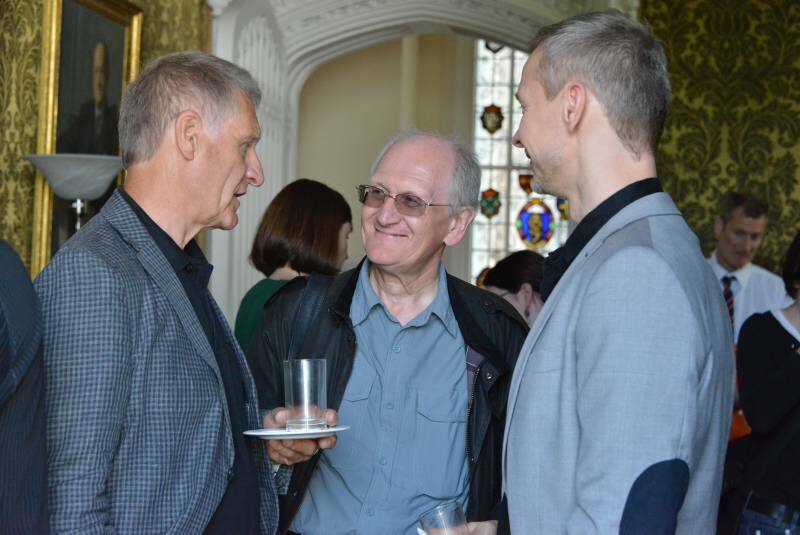 On Tuesday 1st July the Centre for the Philosophy of History at St Mary’s University hosted a symposium on Aesthetics, Postmodernism and the ‘Before Now’ in conjunction with colleagues from the Philosophies of History network based at Leeds University. 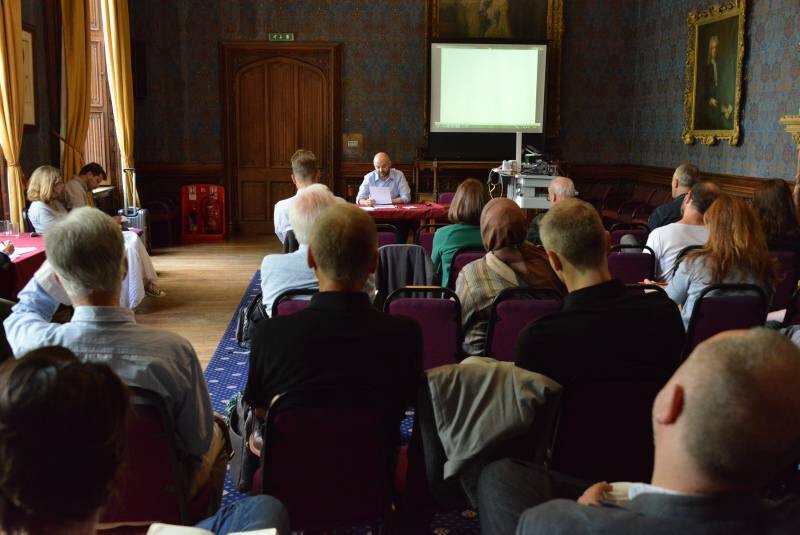 The event was well attended by students and academics from different disciplines, and the seven speakers presented papers on an interesting range of topics. 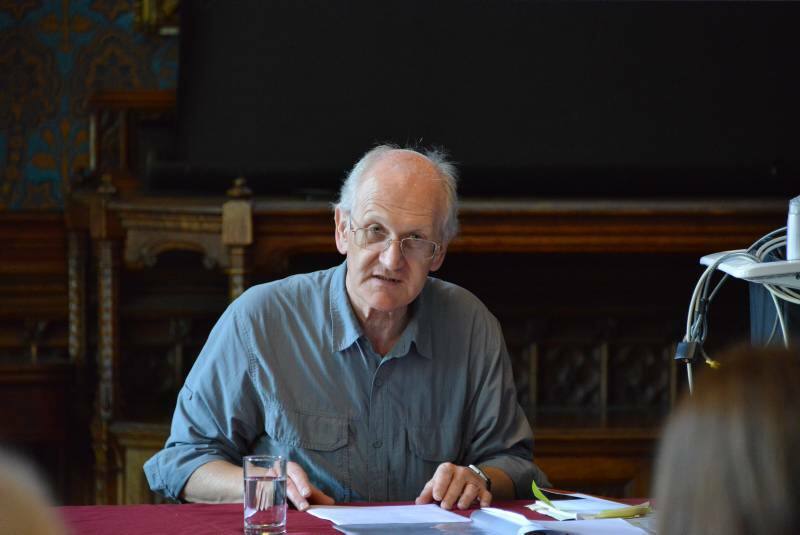 Alun Munslow (Prof. Research Fellow at St Mary’s University) started the day off with a paper on Irreality and the Aesthetics of Historying in which he applied Goodman’s five ways of ‘worldmaking’ to the subject of irreality and the fictive in the context of historical narratives. Following Alun was Jouni-Matti Kuukkannen from the University of Oulu, Finland. His paper focused on the objectivity-subjectivity dichotomy. He provided a brief overview of the history of objectivity and main literature in the field before arguing that he preferred to think of objectivity and subjectivity in terms of a sliding scale or axis between the two positions. Narratives occupy different places on the scale and for Jouni-Matti, more creative texts (including innovative histories) are found towards the subjective end of the scale. Following the two panels there was a lively discussion. Lance Pettitt suggested that it might be helpful to think of a third concept, that of collectivity or the authorized perspective in addition to that of subjectivity and objectivity. Keith responded to the idea that objectivity might be equated with neutrality by asking why anyone would ever write a history that was not in their interests, that did not reflect their perspective? Mike Phelan commented that he was persuaded by the arguments of Keith Jenkins and Alun Munslow and then asked, this being the case, why he should continue with his PhD and how he could incorporate their critiques of the traditional epistemologies employed by historians, into his thesis? The next speaker was Paul Antick (Photographer, Artist and Senior Lecturer at the University of Roehampton). After providing some background information on the British massacre of 24 Chinese-Malay rubber plantation workers near Batang Kali in 1848 he read a section of a draft from his new project on the massacre. His very innovative documentary-fiction or ‘historying’ project centres on the activities of a fictional amateur anthropologist named Willing and a photographer called Smith who go to Malaysia to visit Batang Kali, and record narratives of the event. His work addressed questions of the authority of eyewitnesses, the status of story tellers, the way narratives are structured and how we deal with plural stories. It also challenged the conventions and expectations surrounding academic history papers and provided an example of an alternative type of theoretically aware, self-reflexive history. The final paper before lunch was by Helena Hammond (Senior Lecturer in Dance at the University of Roehampton). Her paper began with an extract from Alexander Sokurov’s film Russian Ark and then explored how the power of the film as a politicized vehicle for the performance of history rests on the aesthetics of its ‘total art work’ vectors fusing visual art, music, dance and dialogue. Javier López Alós (Lecturer at the University of Leeds) began the afternoon session with a paper on Goya’s ‘Disaster of War’ series of paintings that illustrates aspects of the Peninsular War (1808-1814). He argued that in some ways these paintings act as a forerunner of photojournalism, and that their power derives not from their documentary character, but from the moral message they convey. Adi Efal (Researcher at the University of Cologne) then gave a paper exploring how the concept of ‘habitude’ could be employed with regard to the past. The questions after this session centered on whether historians should take risks with their narrations of the past or whether prudence and a conservative attitude is more useful. Alun Munslow asked why anyone would want to write a history without taking a risk and also asked whether we should worry about getting things wrong. Keith raised the problem of other minds in the context of historical knowledge and suggested that this is why historians’ representations always fail. Kalle Pihlainen (Academy of Finland Research Fellow at Åbo Akademi University and Adjunct Professor of Historical Theory at the University of Turku) ended the day with a paper that brought Hayden White’s narrative constructivist ideas into dialogue with Kenneth Goldsmith’s notion of uncreative writing. Specifically he thought that uncreative writing could help historians break free from the logic of re-creation/recreation – historical narratives as a means representing people or events; and historical representations as a form of entertainment, just another part of consumer culture. For example, if historians simply listed items and presented materials without consciously seeking a narrative or meaning then the responsibility for creating meaning would be placed on the readers who would therefore become aware that there are always significant stories that require acknowledgement outside of their own subjective readings. The day was very enjoyable and provided a good opportunity for affiliates of the centre to meet with some of the organizer of the Philosophies of History network. 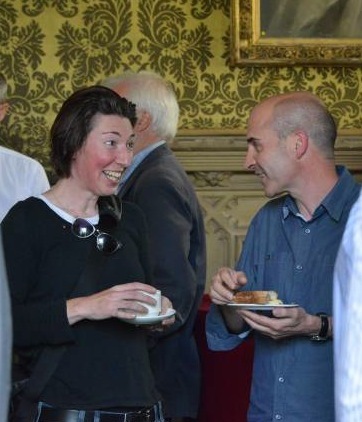 There was lots of animated discussion and cake. For the record the cakes were: coffee and walnut, a chocolate-digestive refrigerator cake; and ginger and sultana oat cookies. We hope to organize future events in collaboration with our colleagues from Philosophies of History in the near future.